ENERGY and Power Development Minister Dzikamai Mavhaire yesterday announced 10 boards of directors for parastatals under his ministry, urging them to improve the energy and power situation in the country.Zimbabwe is battling a power deficit which has recently seen Zesa Holdings introducing a permanent load shedding schedule to balance demand supply. Mavhaire appointed boards for Zesa Holdings, Zimbabwe Power Company (ZPC), Zimbabwe Electricity Distribution and Transmission Company (ZETDC) and Kariba Hydro Power Company (KHPC). 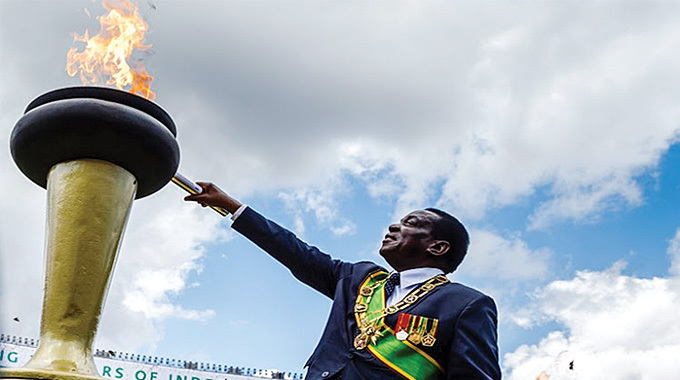 He also appointed boards to Zesa Enterprises (Zent), National Oil Infrastructure Company of Zimbabwe (Noic), Powertel, Zimbabwe Energy Regulatory Authority (Zera), Petrotrade and the Rural Electrification Agency (Rea). Mavhaire fired the previous boards in February this year accusing them of underperforming. 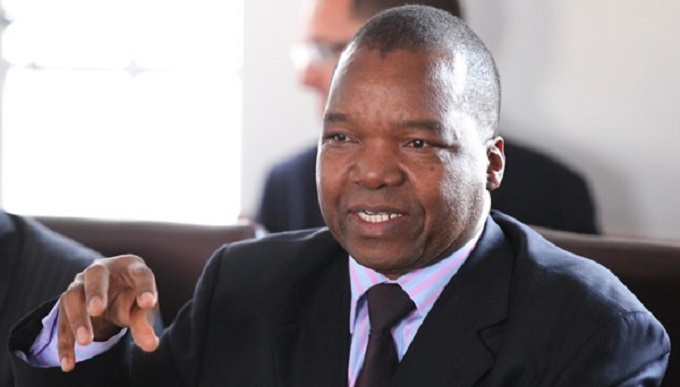 “The government has prepared an economic blueprint for the transformation of our economy and our society,” he said, addressing the new board members. He said focus should be placed on maximum exploitation of power production capacity as well as fuel imports to meet increasing demand. 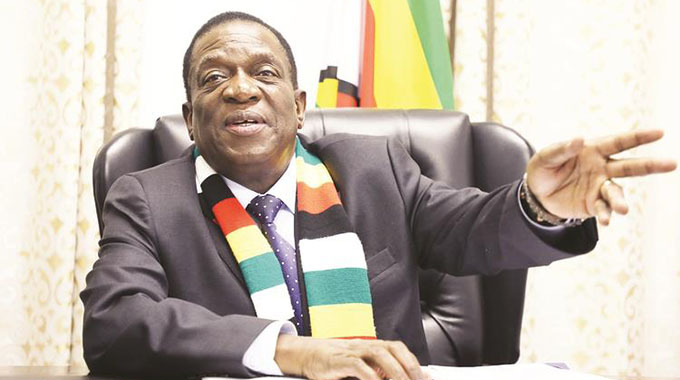 Mavhaire said earlier plans to unbundle and privatise Zesa Holdings had been abandoned. Plans had been put into motion during the power sharing government from 2009 to 2013 to privatise the power utility. 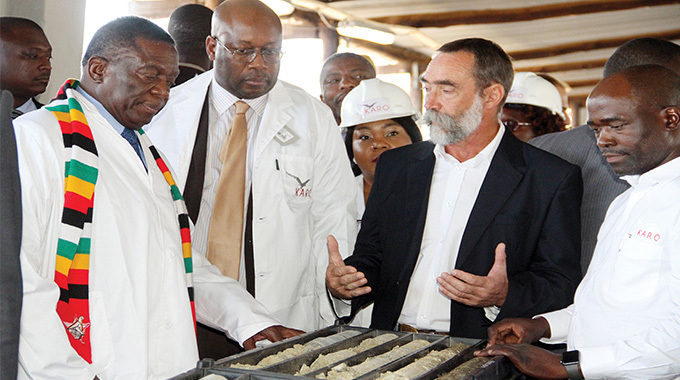 “The route of unbundling Zesa has been set aside,” he said. “Zesa shall continue to operate as it is in terms of having a holdings company to lead out and coordinate,” Mavhaire said. Mavhaire appointed former Finance Minister and Senator for Goromonzi, Dr Herbert Murerwa, to chair the Zesa Holdings Board. 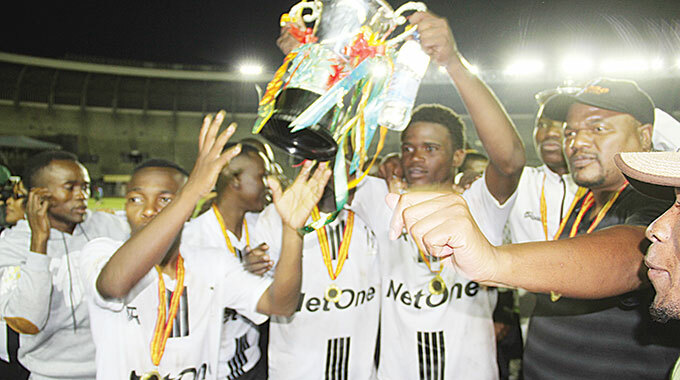 Murerwa will be deputised by former Zesa chief executive engineer Ben Rafemoyo. 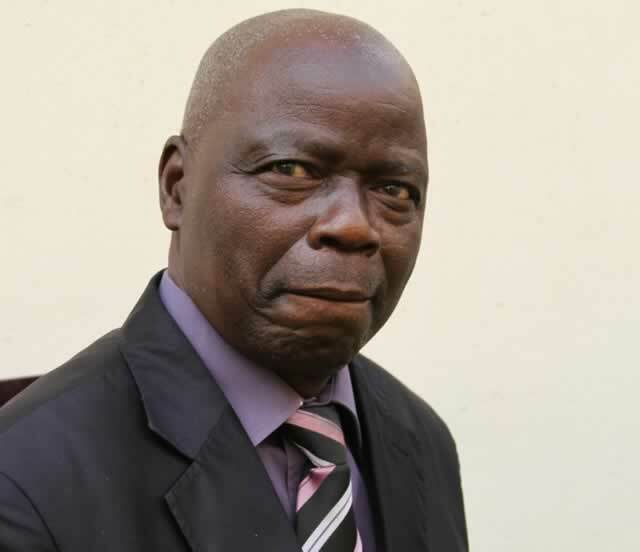 ZPC will be chaired by Stanley Kazhanje who is deputised by former Science and Technology Deputy Minister, Patrick Zhuwao. Engineer James Chiuta chairs the KHPC board with Dr Cleopatra Shingirai as his deputy. The ZETDC board is led by Dr John Mvundura, deputised by former Reserve Bank deputy governor Nicholas Ncube while engineer Ernest Muchayi chairs the Zent board with Judy Nyamuchaya deputising him. The Powertel board is chaired by Tsitsi Makova deputised by Archibald Ndoro. Shingai Mutumbwa leads the Noic board with Nancy Masiiwa as deputy while the Petrotrade board is chaired by Walter Mutsauri and former NocZim chief executive Zvinechimwe Churu deputising him.